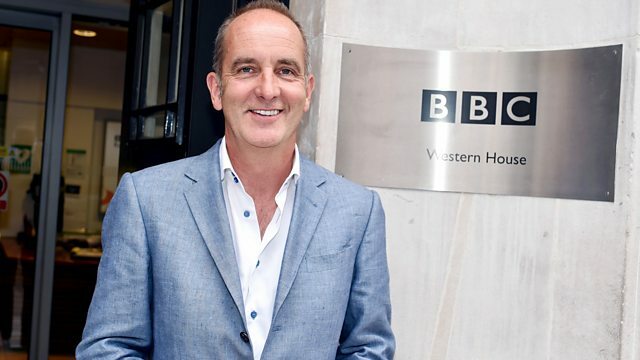 Kevin McCloud joins Shaun to chat about Grand Designs Live, plus Matt Everitt has the latest music news. Thursday sees the legendary Kevin McCloud joins Shaun this morning to chat about Grand Designs Live which returns to Birmingham next week. Shaun and Kevin chat about the exhibition event, which celebrates its 10th anniversary and offers visitors a chance to view the latest trends and unseen products in self-build, from kitchens to gardens and everything in-between. Kevin is a design guru and presenter of the Channel 4 TV series Grand Designs. Plus Matt Everitt is back with the latest Music News and we're after your Earworms before 8am...what song have you woken with in your head? Shaun will play one before 8am. And They Danced All Night.